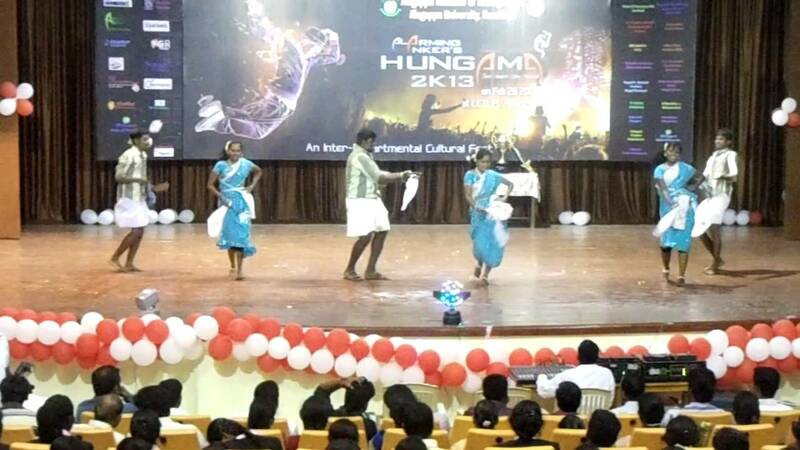 Alagappa University was started with the aim of providing quality education which satisfies the needs of the students through various modes i.e. weekend, regular, distance and collaborative modes. The motto of the university is Excellence in Action since the year it was started to achieve excellence in all the fields. The university has nearly about 9 Centers, 39 Departments, 40 affiliated colleges and 2 constituent colleges associated to it. The vision of the university is to achieve excellence in all the fields with more importance given to extension, pedagogy, research, administration and learning. The mission is to provide the students with quality higher education to transform the students into competent and responsive human resource which provides social, educational, environmental, technological and economic magnificence. The objective is to provide training and instructions to the students of all the branches and to encourage research opportunities for advancement and use of knowledge in various fields. Hostel, Auditorium, Health Care, Guest House, Canteen, Yoga Centre Etc. 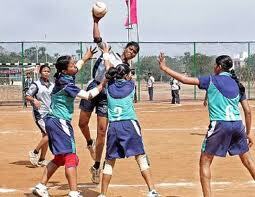 University has 15 hostels with 427 rooms for girls and boys with Wi-Fi and indoor games. Axis Bank, Cognizant, Convergys, HCL, HP, IBM, Infosys Etc. 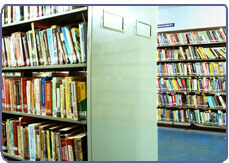 Alagappa University is a Member of Association of Common Wealth Universities (ACU). The university has placement record of 80% in the previous years in reputed organizations. Scholarship facility to the students of all the sectors based on their percentage criteria. 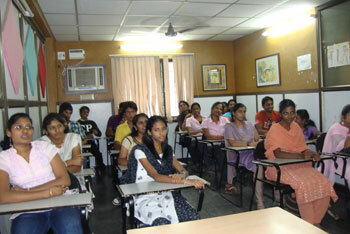 Alagappa University Research Fellowship is created to encourage research opportunities for development of the society. 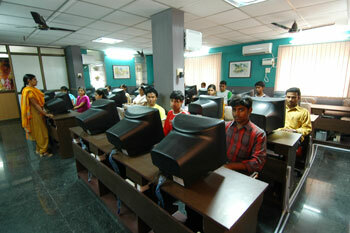 The courses have yearly reviewed curriculum in order to make the students industry ready. The hostel rooms are spacious and well-furnished which has all the facilities required to fulfill the needs of the students. The hostels have study table, Almirah, washing area, bed, gym, yoga center and canteen which provides tasty food as per the demand of the students. The university placement cell trains the students in order to obtain job opportunities in reputed companies with good salary package. Mock interviews are conducted by professionals who have much industrial experience in order to make the students familiar with the aptitude, group discussion and personal interview test. How the institute select the candidates for MBA,by entrance or not??? I want to join MBA media management in correspond how to apply?? I WANT JOIN STUDY IN DEGREE( IT )?? I want to study M.B.A in Alagappa University? And here the students are eligible who have completed any graduate degree in 10+2+3 pattern. And also the candidate should pass in an entrance test will is conducted by Alagappa University and also in Group Discussion & Interview. Write Your Reviews on "Alagappa University"
Are you Interested inAlagappa University"? Please provide the following details. Ask Question on "Alagappa University"?